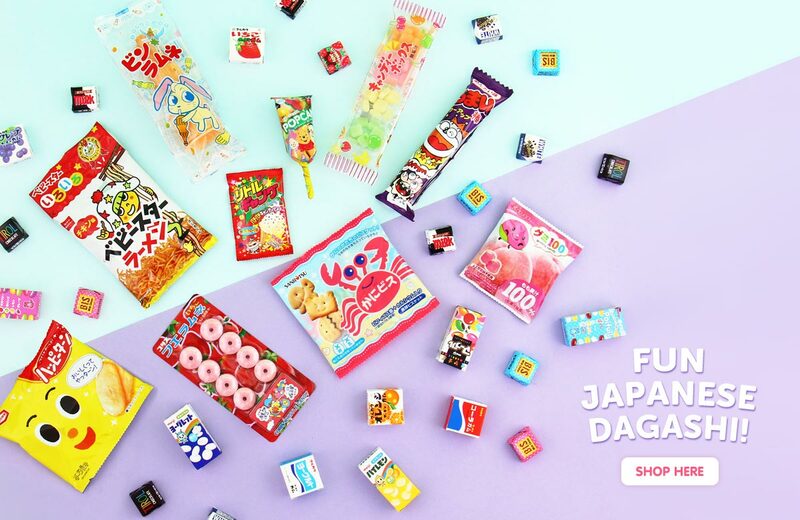 Our passion at Japan Candy Store is to spread the love for fun Japanese Candy & tasty Japanese Snacks all over the world! 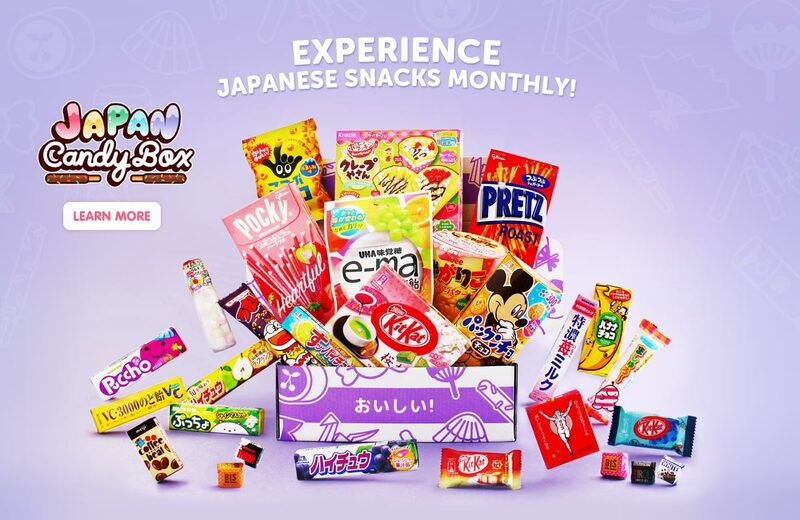 Discover Japan through hard to find snacks, traditional Japanese treats and seasonal flavors not available anywhere else! 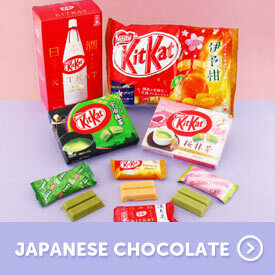 Directly from Tokyo to your door! 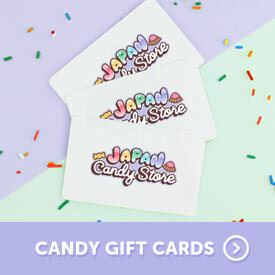 Join the Japan Candy Community! 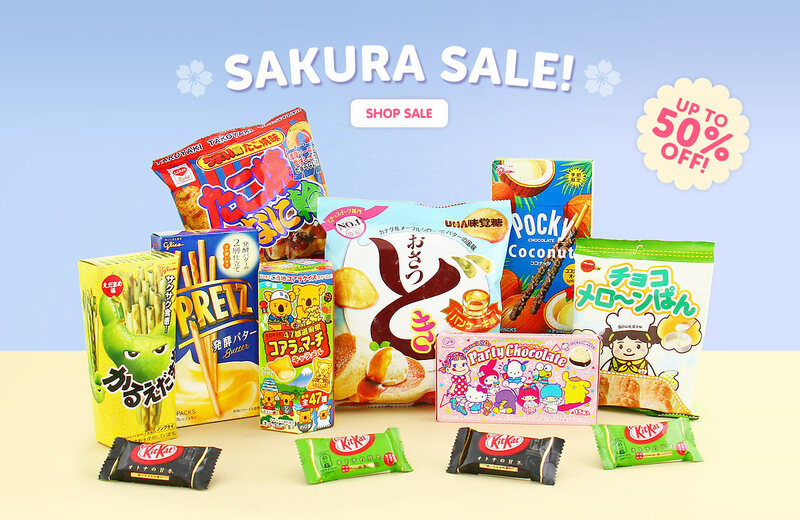 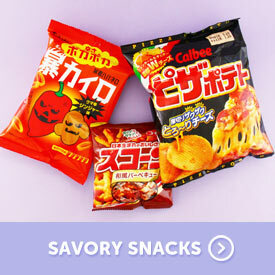 Join the community of Japanese candy & snack fans! 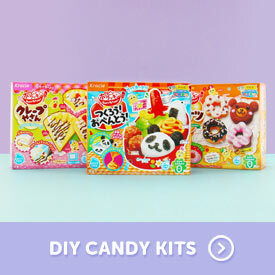 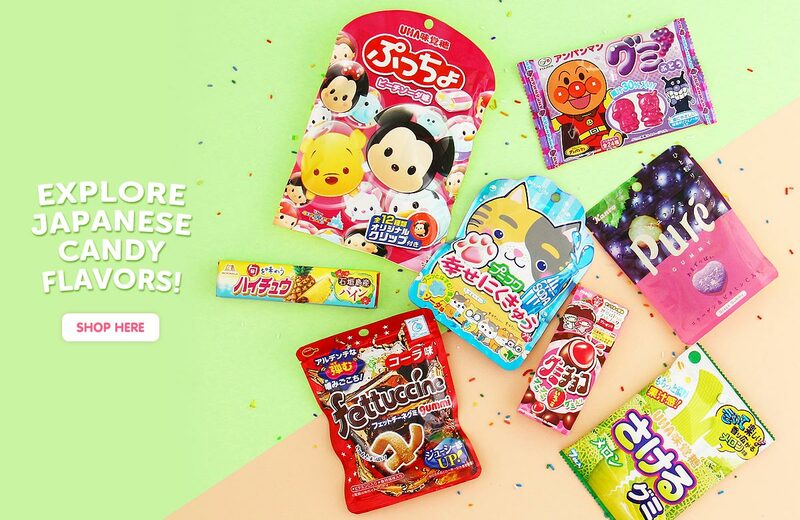 Get a candy haul and share your favorite treats using #JapanCandyStore!